Jane Hovland, RN-MS, PhD, LP, is an Associate Professor in the Department of Biomedical Sciences at the University of Minnesota Duluth. 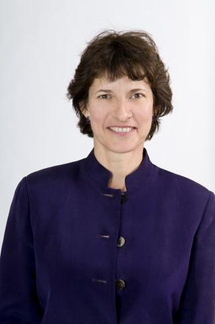 Dr. Hovland implements research involving chronic illnesses and mental health including stress and coping with chronic illness, alternative delivery systems for mental health care and interaction of physical and mental illnesses. She has worked as a Clinical Nurse Specialist in pediatric oncology and neurology, focusing on helping children and their families manage health challenges in a manner that enhances growth. She now maintains a private practice through the Center for Rural Mental Health Studies of the Medical School, Duluth, where she is recognized for her expertise in cognitive behavioral interventions in anxiety and depression. 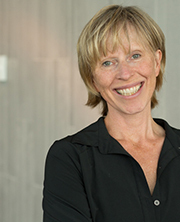 She has had numerous grants related to using and evaluating technology in rural settings, particularly integrating mental health services in rural primary care clinics. 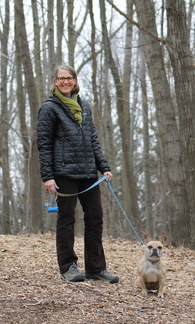 Jean Larson, PhD, HTR, CTRS, manages the Nature-Based Therapeutic (NBT) services at the Minnesota Landscape Arboretum. She also leads nature-based therapeutics at the Center for Spirituality and Healing. Dr. Larson coordinates a certificate program accredited with the American Horticultural Therapy association. Through this, Larson provides consulting services, initiates community outreach, and assists in NBT research. Her research interests include: nature-based therapies, healing environments – therapeutic landscape design, therapeutic horticulture, animal assisted interactions, and care farms. 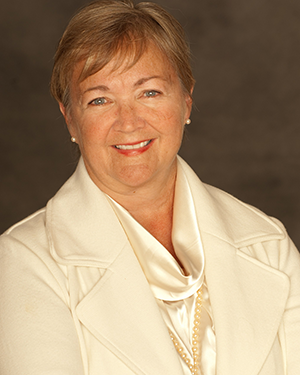 Carolyn J. Torkelson, MD, MS, is a practicing physician at the University of Minnesota Breast Center, Women’s Health Specialists. and the Mill City Clinic. 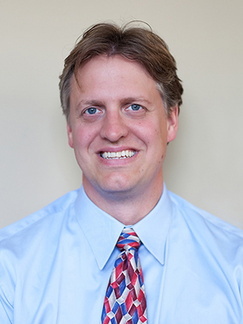 Dr. Torkelson is also the medical director of Integrative Health with the University of Minnesota Physicians. She focuses on a holistic approach to women’s health care, ranging from menopause symptoms to breast cancer treatments.